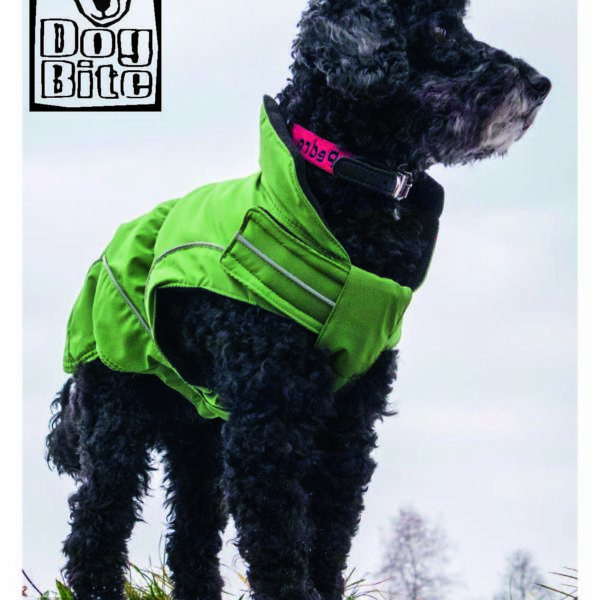 DogBite jackets receive animal welfare compliant label. 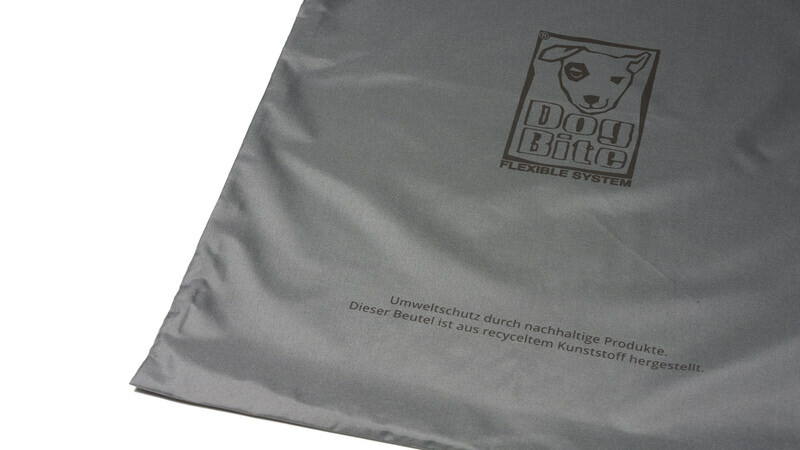 With the report of the “Specialist Center for Animal Welfare” in Austria, DogBite is the first brand to receive the animal protection mark for functional clothing for dogs. 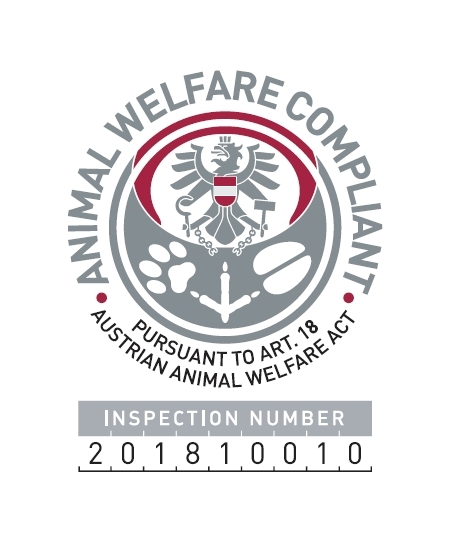 Extensive testing takes place on the basis of the Animal Welfare Act, the Animal Welfare Ordinance and the Dog Training Ordinance. 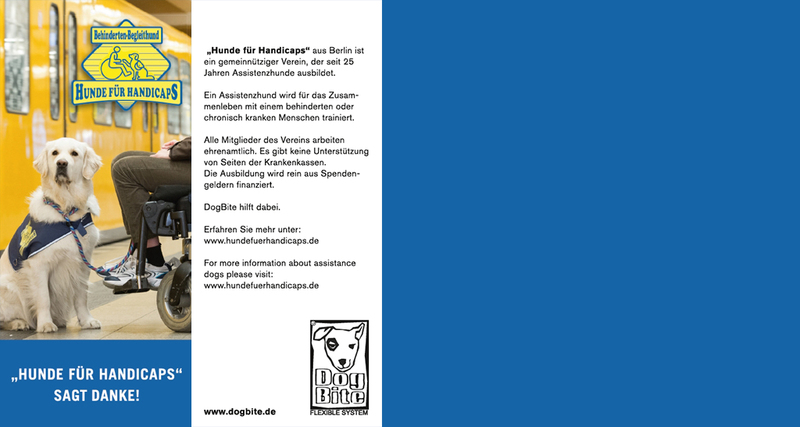 The complete report is stored here as a pdf (german) for inspection. The license plate number will be on a label on our jackets starting in 2018. 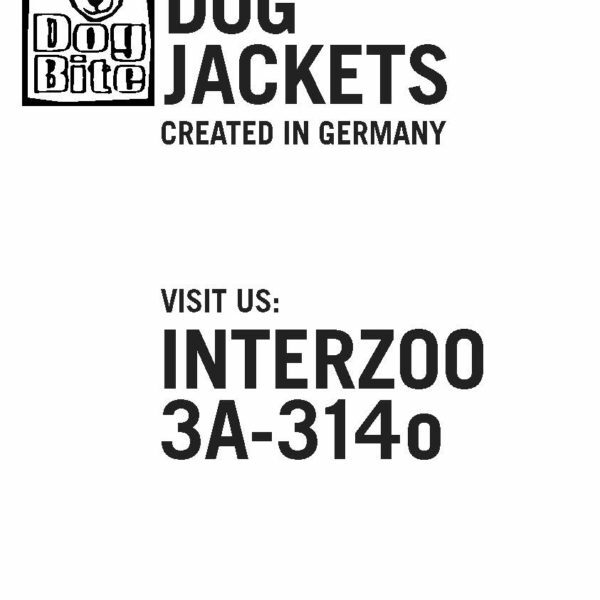 DogBite and other young companies from Germany will present their innovative products with a shared stand at the forthcoming INTERZOO 2018, from 08 to 11 May at the Messe Nürnberg (Nuremberg Fair). We would like to thank the initiative of the Federal Ministry for Economy and Energy (BMWi), the AUMA and the BAFA for the invitation. 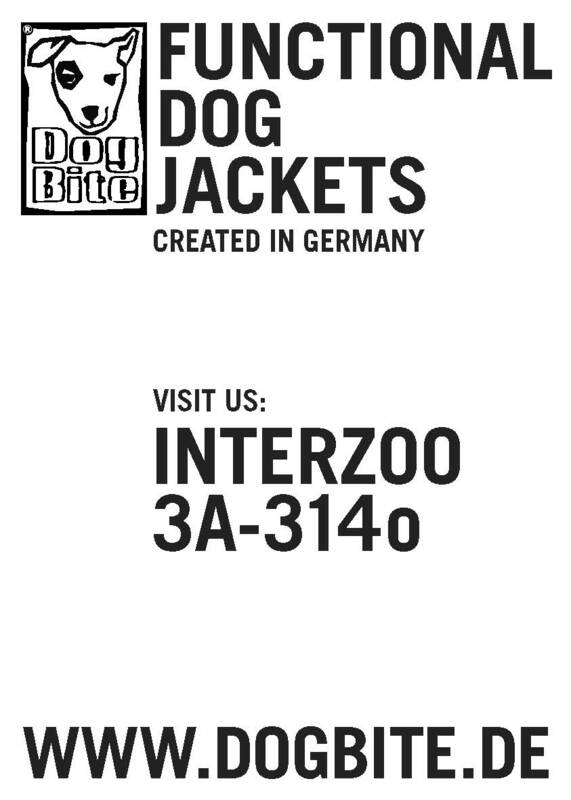 Visit us in Hall 3A, Stand 314o. 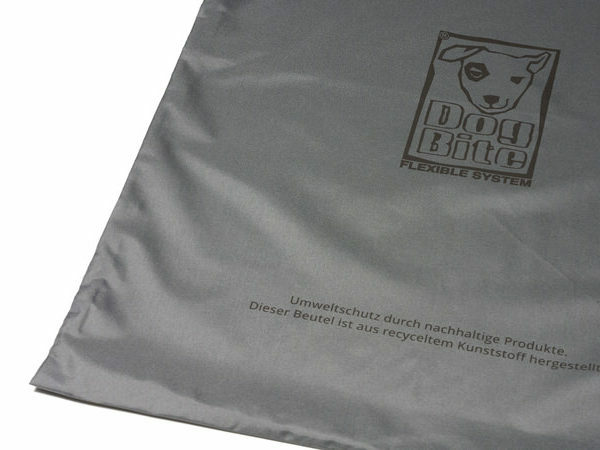 Our clients experience the new DogBite model as ”noticeably softer”. The matte surface appears elegant and sportive. 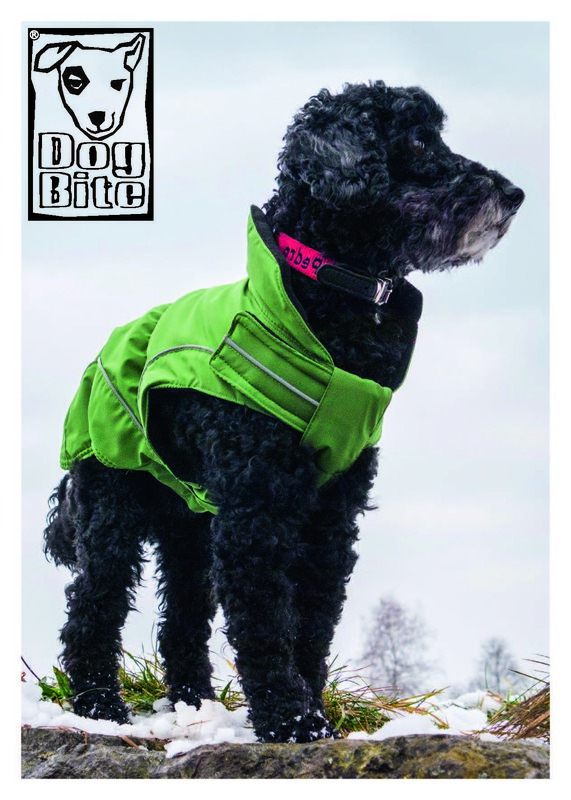 You can buy this design in the colours black and green, either as a winter jacket or a thin all-season jacket. 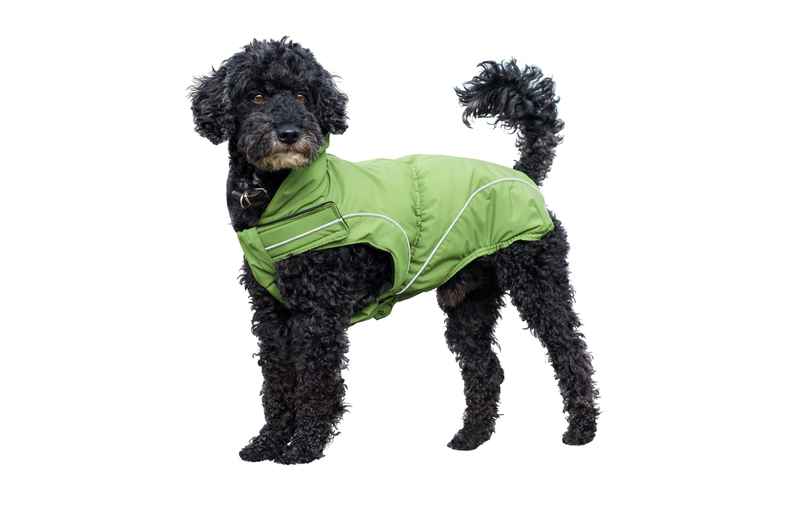 In combination with our proven “flexible system”, this jacket is available in the usual sizes of 25 to 70 cm back length. You will obtain the terms and conditions upon request. You will obtain the terms and conditions upon request. 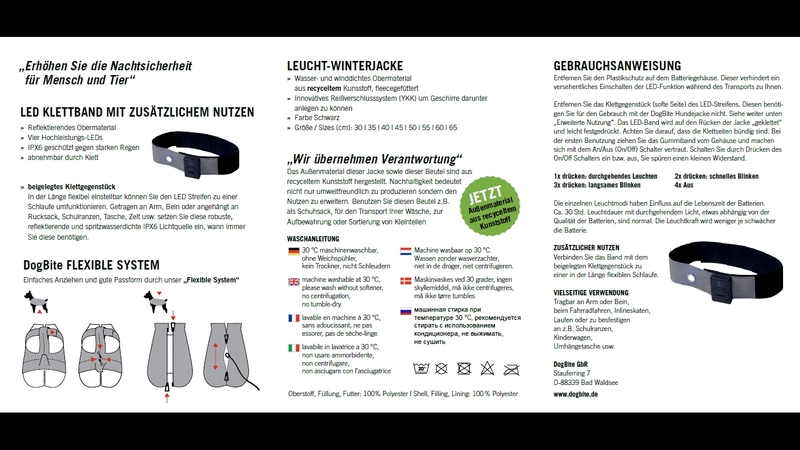 The external fabric as well as the transport bag of our new high-visibility winter jacket are made of recycled outer material. Sustainability does not only involve environmentally friendly production processes but also the extension of usage. 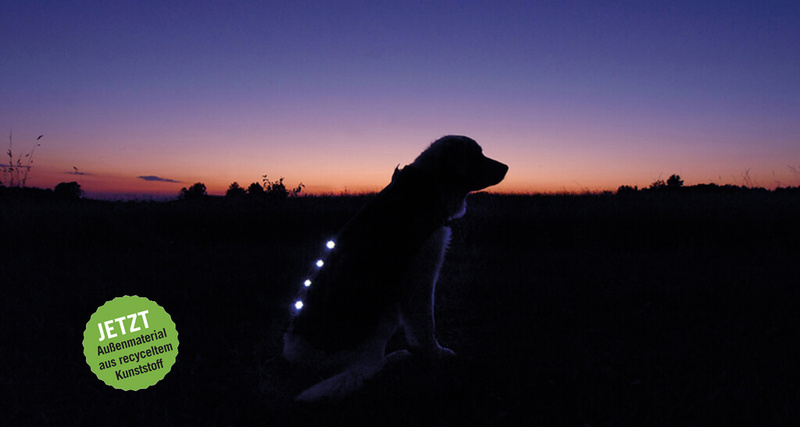 Take the bag along with you when you go on a walk with your dog wearing the jacket. 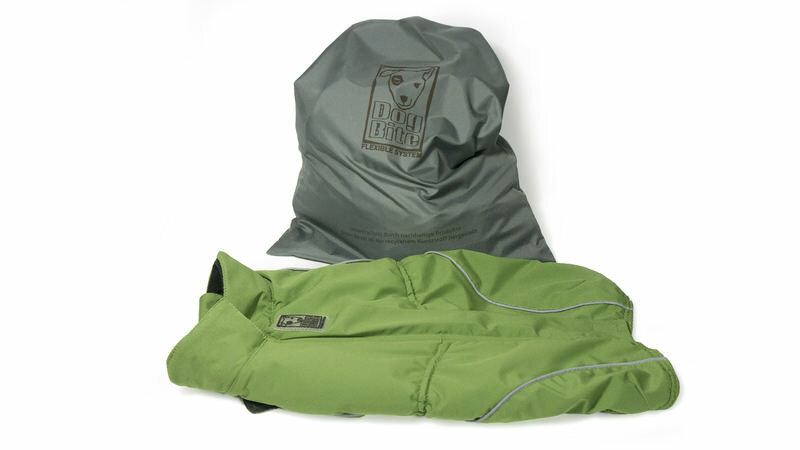 When you want to take off the coat, you can easily put it into the bag where it will remain clean! 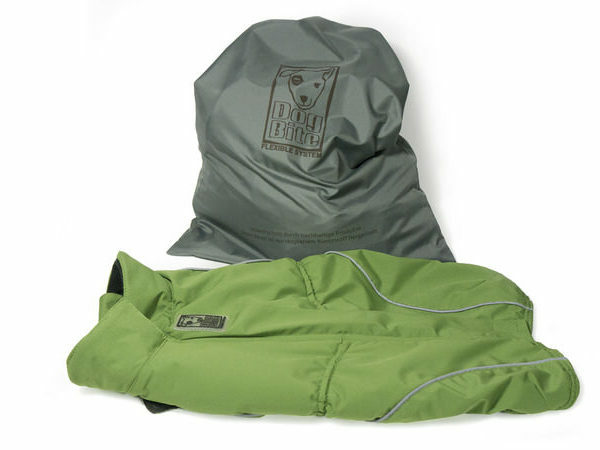 Or you use the bag for example as a shoe bag or for the transport of your laundry or for keeping or sorting small parts. Zipper system with flexible opening. Outdoor functionality. Weather resistance. Optimal fit. High visibility in the dark. Sportive design. 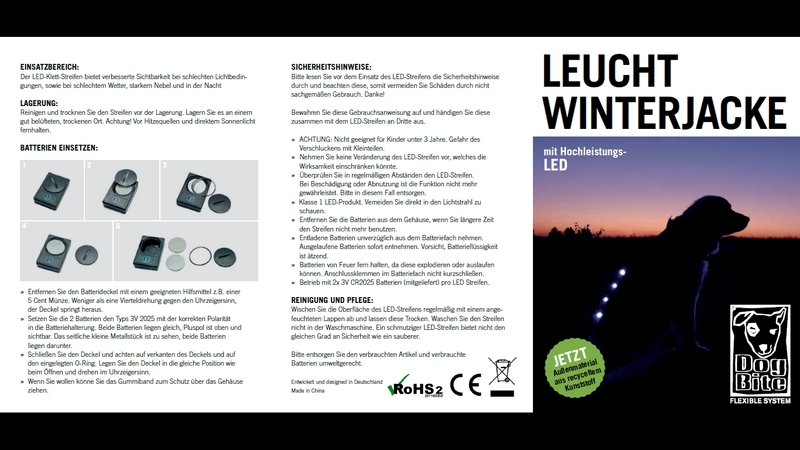 Designed and developed in Germany. Species-appropriate. Modern colours. Sustainability. Many adjustment options. Sizes 25 to 70cm. Furrypal.net is the official representation of DogBite in the USA and Canada. 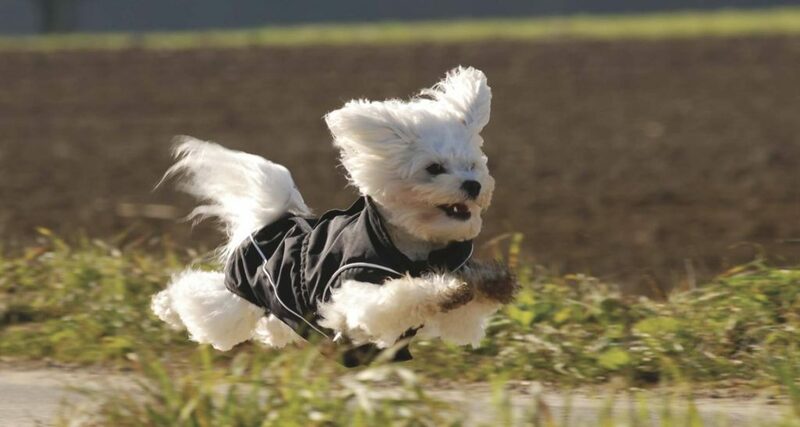 Retail traders have the possibility to directly purchase our jackets from Furrypal in the USA. Please contact them! Private individuals may purchase our models through the Internet shop there.